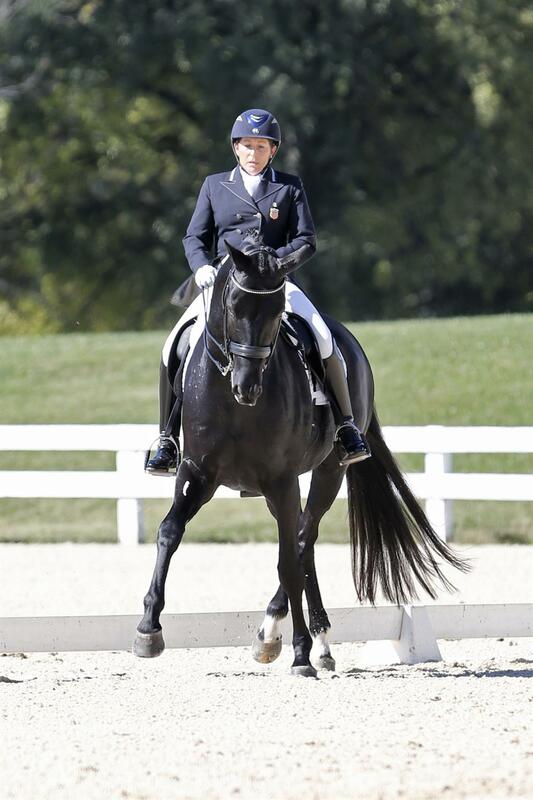 Mette Rosencrantz and Marron: Rosencrantz (Topanga, Calif.) will compete in her first Nations Cup at CDIO4* Uggerhalne. With nine top-five placings since March 2016, Rosencrantz and Marron, her own 2000 Danish Warmblood gelding, are ready to test their skills in a Nations Cup atmosphere. This spring, they placed first in the Grand Prix and Grand Prix Special at the Rancho Murieta, Calif. CDI in April and first in the Burbank Grand Prix Special in March. 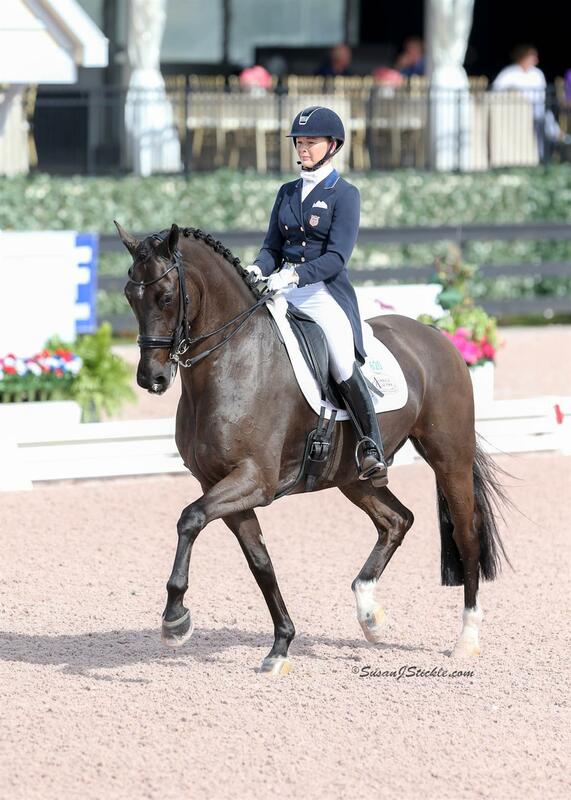 Katherine Bateson-Chandler and Alcazar: Bateson-Chandler (Wellington, Fla.) and Alcazar return to competition rested and ready following a brief break following the Adequan® Global Dressage Festival (AGDF). 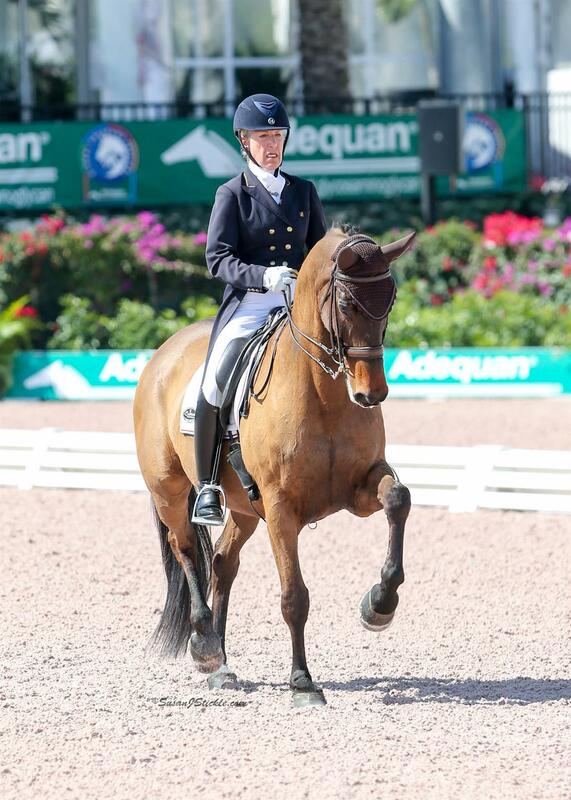 She and Alcazar, Jane Clark’s 2005 Dutch Warmblood gelding, capped off competition at the (AGDF) with a first-place finish in the Grand Prix Freestyle CDI4* during week 10. Shelly Francis and Danilo: Francis (Loxahatchee, Fla.) and Danilo, Patricia Stempel’s 2004 Hanoverian gelding, led the way for the U.S. Team at CDIO5* Compiègne, placing fifth in the Grand Prix Freestyle. 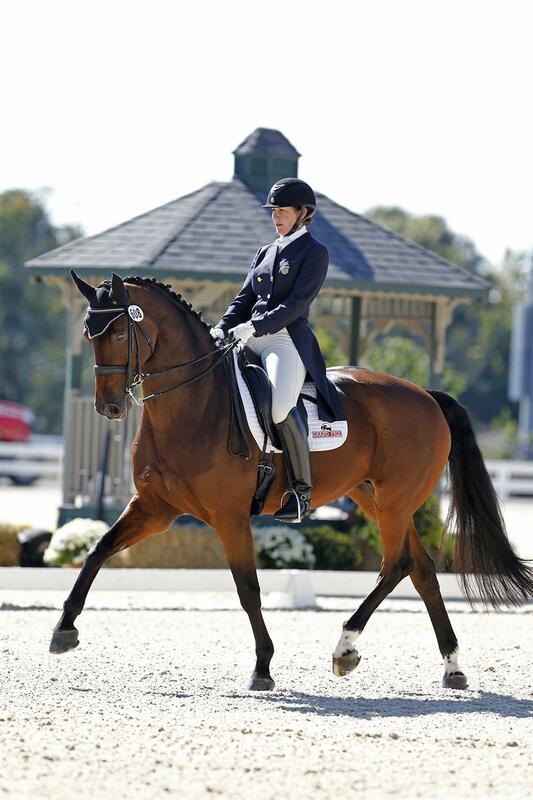 As a member of numerous Nations Cup teams, Francis will use her experience to guide the U.S. at CDIO4* Uggerhalne. The combination began the year with a successful showing during the AGDF with wins in the Grand Prix and Grand Prix Freestyle CDI3* during week 10, followed by the Grand Prix CDI3* during week 11. Kathleen Raine and Breanna: Raine (Murrieta, Calif.) and Breanna, her own, Jennifer Mason, and David Wightman’s 2000 Hanoverian mare, enter CDIO4* Uggerhalne after placing sixth in the Grand Prix Special at CDIO5* Compiègne. Earlier in the year, the combination collected six top-three placings on the West Coast including back-to-back wins in the Burbank World Cup Grand Prix and Grand Prix Freestyle in March, their first back-to-back victories in six years on the Big Tour. Find out more about FEI Nations Cup CDIO4* Uggerhalne at the Equitour Aalborg sponsored by ECCO. This entry was posted in FEI & USEF Dressage News on June 12, 2017 by ludlumfarms.